Energy Reduction Coalition (ERC) is an established Michigan-based non-profit company with a uniquely beneficial LED lighting conversion program offering qualifying organizations throughout North America a chance to participate. 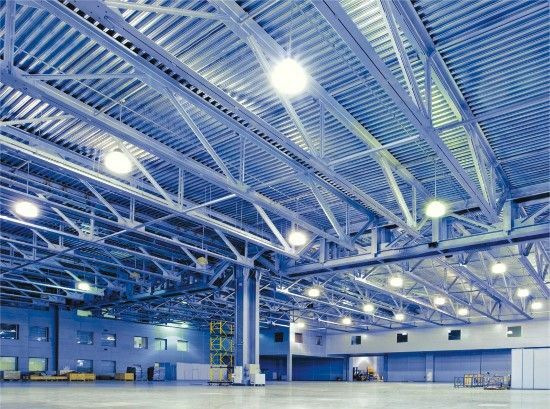 ERC pays all of the costs of converting to LED lighting and assumes all product risks, while the lighting user immediately enjoys superior LED lighting and substantial reductions in lighting costs. Qualifying organizations own or operate real property (other than single-family residential) and are committed to converting to custom high efficiency lighting but are otherwise unable to immediately convert.